My name is Dan. My vehicle tires wore out early and I had to replace them. What can I do to make my tires last longer? First, tires lose air pressure over time, so check them at least once a month and fill them up as necessary. A sticker on the driver's side door jamb has the recommended pressure. Tire rotation is also important to increase tire life. Your front tires take the brunt of stopping and steering forces so they wear faster than the rear tires. They should be rotated regularly so that all four tires wear more evenly. Talk to us at Crestwood Auto Clinic in Madison. Out of balance wheels can also cause a tire to wear too fast. Madison drivers who feel a vibration in their seat or steering wheel may have a wheel out of balance. Finally, bad wheel alignment and worn or damaged suspension can chew through a tire very quickly. 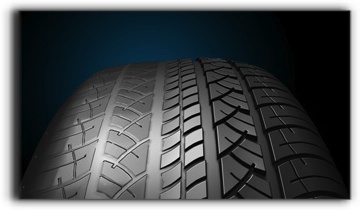 Ask your friendly pros at Crestwood Auto Clinic to have your tires inspected for signs of premature wear. Your will be able to pinpoint the cause and get it taken care of.